Exciting! 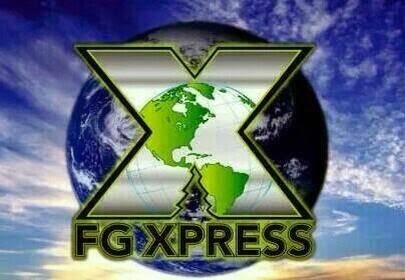 TNT Marketing introduces FGXpress! A Family Affair~ Monte’s Downtown Autobody of Seymour.